Ziglar offers valuable counsel on many of the dangers that face the contemporary family: drugs, alcohol, a sexually free society, and widespread acceptance of mediocrity. Spiritual strength and a commitment to God’s will, Ziglar believes, are the surest methods of combating these social ills. 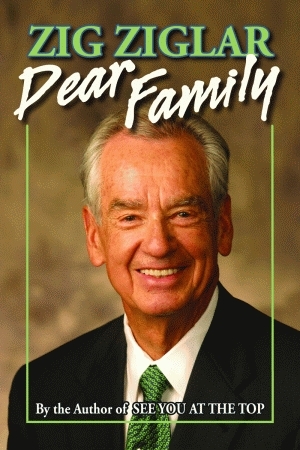 Zig Ziglar is one of America’s most widely read and listened-to motivators. He regularly tours the country to present his inspiring message to business groups, civic clubs, educators, students, and church organizations. He also is the author of Pelican’s See You at the Top, with more than 1,500,000 copies in print. His other books include Confessions of a Happy Christian, and Steps to the Top, both published by Pelican.